Back pain is among the most common reasons people miss work or regular activities. Frank Sorrentino, DC, and Sarah Peddie Sorrentino, DC, at Grayhawk Family Chiropractic, LLC in Scottsdale, Arizona, are trained in numerous chiropractic techniques to relieve back pain in men, women, and children of all ages. To find relief from back pain, call the caring team at Grayhawk Family Chiropractic or schedule an appointment online today. Your back pain may only occur in certain situations, like while standing or walking, or it may persist throughout the day. When back pain doesn’t go away on its own or interferes with your daily life, Dr. Sarah and Dr. Frank can help. In many cases, back pain is the result of an acute injury, such as a fall or heavy lifting. Other times, back pain appears gradually with no apparent cause. 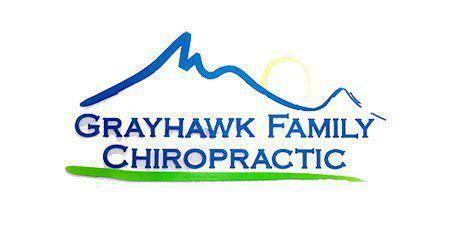 Dr. Sarah and Dr. Frank treat all types of back pain caused by a broad range of conditions. Depending on your specific condition, Dr. Frank or Dr. Sarah may refer you for X-rays at Scottsdale Medical Imaging. The X-ray images provide important information that helps them develop the most effective treatment plan for you. Back pain can affect anyone, but this condition is more common as you get older. Dr. Frank and Dr. Sarah offer a variety of gentle, non-force chiropractic techniques to suit the needs of older patients. 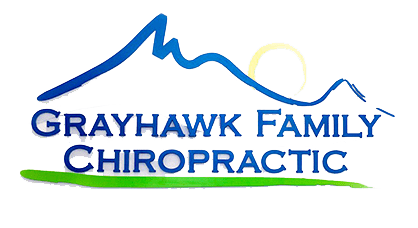 The team at Grayhawk Family Chiropractic works with you not only to relieve your back pain now but also to prevent pain from developing in the future. Regardless of your age or the particular condition, the team at Grayhawk Family Chiropractic, LLC has the best treatment for you. For relief from debilitating back pain, call the office or schedule an appointment online today.